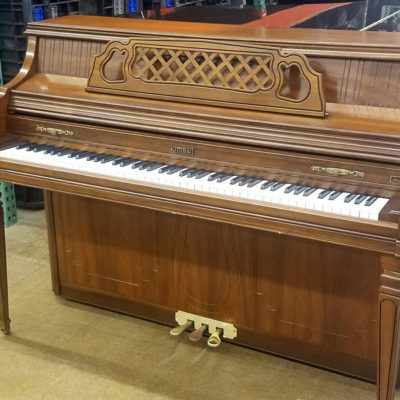 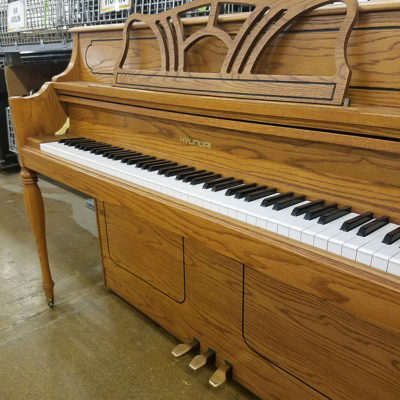 This Steinway Upright Piano has a timeless, classic appearance. 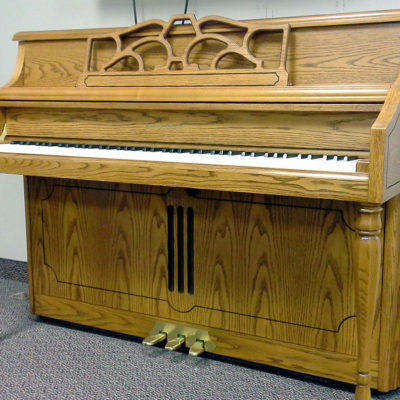 Built in 1966, it features Steinway’s patented Accelerated Action as well as their Diaphragmatic Soundboard for rich tonal quiality. 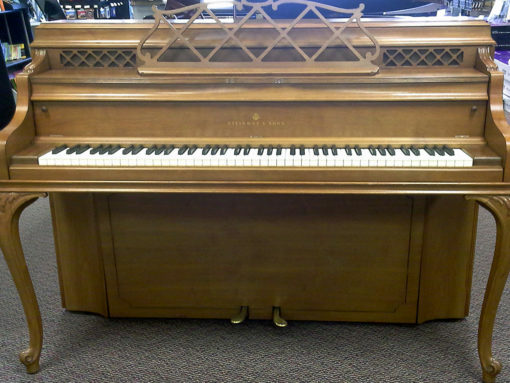 There are very few Steinway uprights available, so finding a hand-built piano like this is a wonderful opportunity! 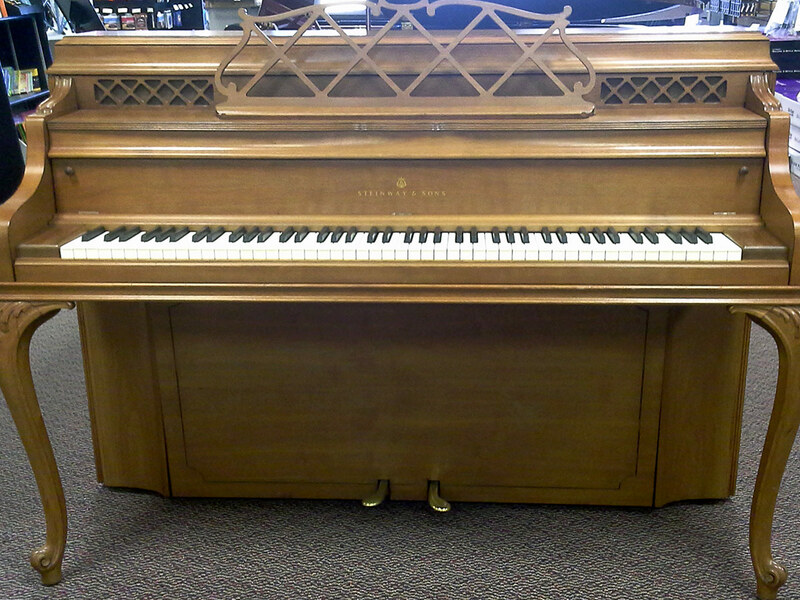 In Maple Satin, priced at $2,395, on the showroom floor at Schmitt Music Burnsville.